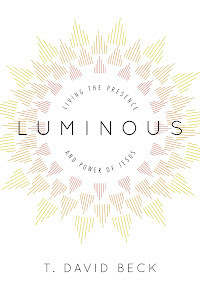 In the beginning of 2014, I announced at Sanctuary and to my friends elsewhere that I was embarking on a journey to find a life of continual prayer. I had read extensively about prayer for 15 years and I was already praying pretty frequently. Still, I was frustrated, and I felt I needed to do something decisive. There's nothing like telling everyone you know that you are committing yourself to something. Vanity can be a great motivator. 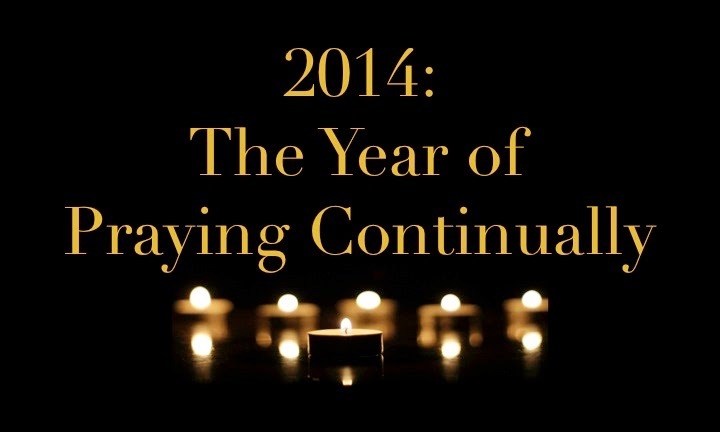 Even with my vanity at stake, focus on prayer has ebbed and flowed over this year. But the other day someone asked me how the Year of Continual Prayer is going, and as I reflected on things, I was greatly encouraged. Eight months into the Year of Continual Prayer, I have learned four things. Americans work more than anyone in the industrialized world. More than the English, more than the French, way more than the Germans or Norwegians. Even, recently, more than the Japanese. And Americans take less vacation, work longer days, and retire later too. Americans work harder and vacation less than we did decades ago. And it appears that the segment of the working population that is getting hit the hardest is white-collar workers whose hours aren’t tracked with a time clock. My son Nathaniel and I stood on a rock outcropping overlooking a small lake in the Sierras, watching in awe as a bald eagle glided over the water no more than a hundred yards from us. All was quiet. This lake was our home for our five-day backpacking trip, and we were thankful to have it all to ourselves. It was the golden light of evening, and we had just finished dinner. Moments before, I had been bent over our cooking rock, organizing our dishes to wash. Nathaniel had turned around to look at the lake. He suddenly exclaimed, "Dad! A bald eagle!" I wheeled around and breathed, "Oh my gosh. You're right." There's no mistaking a bald eagle for any other bird. Its size, grace, and coloring (sharp contrast between brown body and white head and tail) are unique. It is a truly regal bird. We watched the eagle soar around the lake for a minute or so and then fly off out of sight to our right.